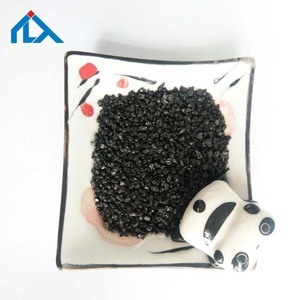 Xingtai County Yinlixiang Mineral Product Co., Ltd.
After the quartz sand is sprayed out and touched with iron, it becomes powdery and spherical. 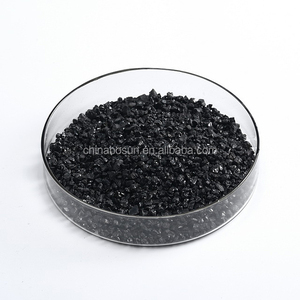 The quartz sand has greatly reduced the effect of rust removal due to its spherical shape. -Usage: 1. The copper slag is suitable for the surface cleaning, rust removal, and strengthening of the old and new steel. 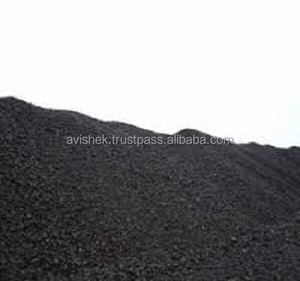 SUVINO GRIT COPPER SLAG or IRON SILICATE We are offering fully processed and graded Copper Slag (iron silicate) to be used for blasting / cleaning and various other applications. SUVINO-GRIT - Complies with all the health and safety regulations of most countries worldwide. - Is widely recognized as a safe blasting medium, provided, all customary and statutory safety precautions (such as use of protective gear and approved respiratory apparatus) are followed. If you need less, you can contact us. Q: What standards are you carrying out for your products9 A: Our products reach SAE standard. Our yearly productivity: 250 thousand tons. 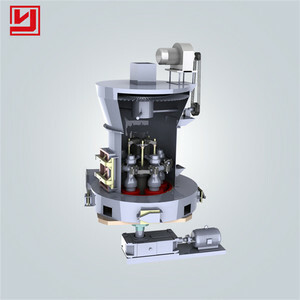 Hangzhou Jiyan Machinery Equipment Co., Ltd.
Our products are made up of using premium quality granulated slag in order to maintain their adherence to universally accepted norms. The offered products are widely demanded in domestic as well as international markets. Our products are strictly tested by our vendors on various parameters in order to deliver world class products to our clients. Tags: Iron Scrap For Sale. 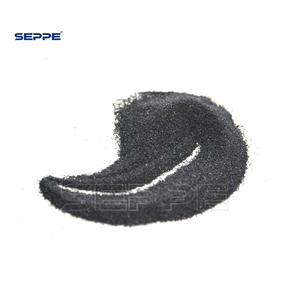 Copper slag or Ebonygrit is an abrasive blasting grit made of granulated slag from metal smelting processes (also called iron silicate). 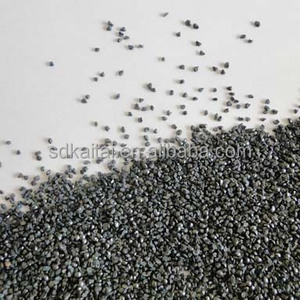 Copper slag abrasive is suitable for blast cleaning of steel and stone/concrete surfaces, removal of mill scale, rust, old paint, dirt etc. 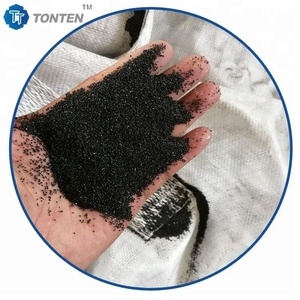 Ebonygrit is a disposable high-density blasting slag made from a by-product of copper production. 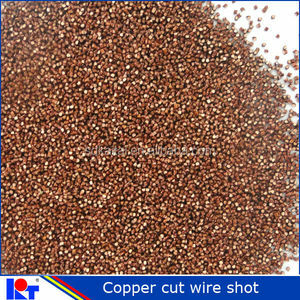 Copper wire scrap,Copper Wire Scrap ,Millberry High Quality Cheap Copper Wire Scrap/Millberry 99.99% Copper Wire Scrap 1) Our copper scrap includes wires, tubes, and plates, etc. 3) Copper content could meet customers need. Application: Electrical, light industry, machinery,national defense industry . Hello! Our company is a trading company which is managing the nonferrous metal scrap. We have all the products that you need, and we exports them all over the world. We hope that you will be our continuous partner, so if you need any products or any questions, please feel free to contact us. 99% copper scrap is mainly composed by pure copper wire and pure electrical cable, the diameter is above 1.6mm. B. 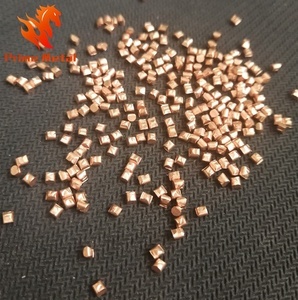 97% copper scrap is mainly scrap copper wire, cable. C. 95% copper scrap mainly is scrap copper wire,cable,tube etc. Alibaba.com offers 2,164 copper slag for sale products. About 25% of these are abrasives, 8% are copper scrap, and 8% are mine mill. A wide variety of copper slag for sale options are available to you, such as free samples, paid samples. There are 1,866 copper slag for sale suppliers, mainly located in Asia. 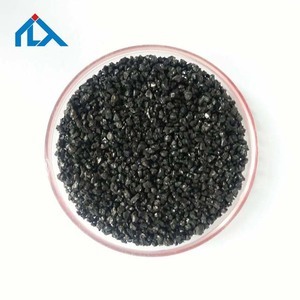 The top supplying countries are China (Mainland), India, and United States, which supply 89%, 2%, and 1% of copper slag for sale respectively. Copper slag for sale products are most popular in Africa, Mid East, and South Asia. You can ensure product safety by selecting from certified suppliers, including 1,061 with ISO9001, 590 with Other, and 28 with ISO14001 certification.